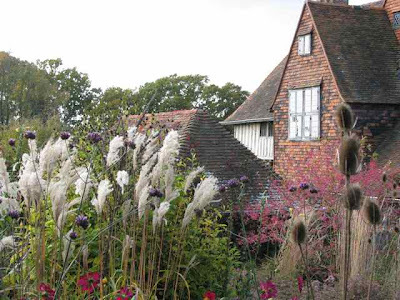 On the second day of Christmas, and with best wishes to all my readers all over the world, I'm featuring Great Dixter, which features on many of your wish lists, and must surely be one of the most iconic gardens of all time. Masterpiece of Christopher Lloyd and successive head gardeners, this is one of the busiest gardens in terms of planting; most spectacular in terms of backdrop, with the wood-beamed house; most publicly adored judging by visitor numbers; and worthy of a visit, even if it's the only English garden you ever get to see. 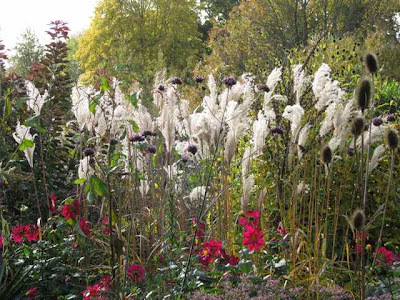 and in the autumn too .... so put this garden to the top of your wish list for 2010. Wonderful photos, it looks like such an amazingly romantic garden to visit! Merry Christmas to you too! I hope you have a wonderful time. Definitely one of my favorite gardens! 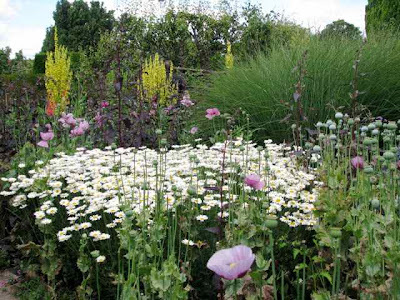 I love the profusion of flowers! Certainly a beautiful garden. It is so full and lush! 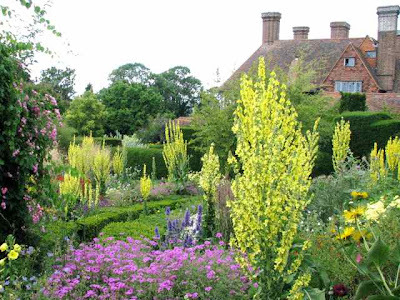 Hi there Charlotte, Thanks for sharing your pics of Great Dixter. It looks slightly different than I remember. When were these photos taken? My visit was before Christo died back in 2002. I wonder if the garden is ever so slightly changing in its plantings since his death. Super pics. 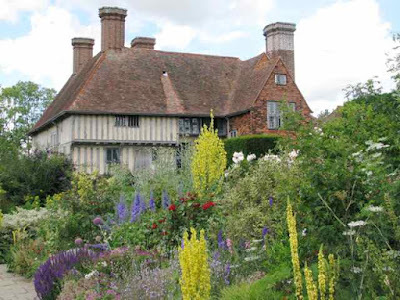 A garden I've read so much about but never visited...must put it on the plan for 2010. 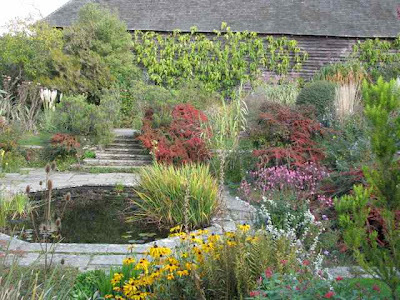 Thanks for the pictures of Great Dixter. So gorgeous! I love the book Color for the Adventurous Gardener. Beautiful as usual. Thanks for sharing. For all of you US West Coast Gardeners - Fergus Garret is one of the speakers at the Seattle Flower Show in February.